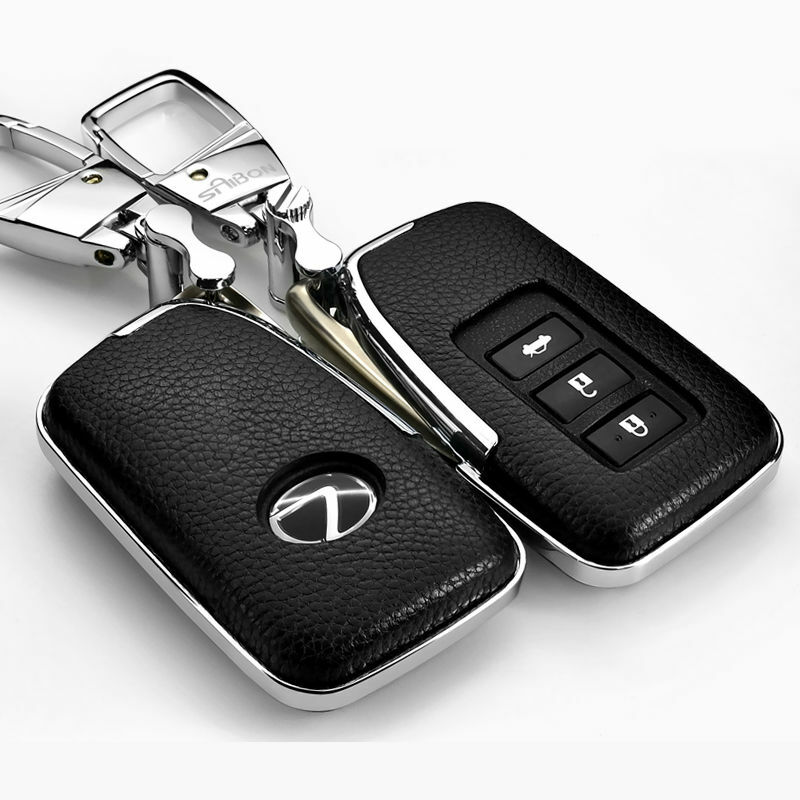 Welcome to Pick Me Car Keys Adelaide help page for Lexus Car Key Replacement. We have put together some information to try and help you if you have lost your Lexus keys or if you require a spare key cut for your Lexus. Pick Me Car Locksmith Adelaide are fully mobile and equipped to cut and program car keys and remotes on site saving you time and money. Lexus is Toyota’s luxury vehicle and has much of what Toyota do best built into the vehicles systems. These vehicles have a range of security in them depending on the year of manufacture. From around 1998 some Lexus models require the immobiliser box to be removed and reset if all keys are lost or stolen. Spare keys and remotes can be made relatively easily from existing keys. Later models have increased security but can often be programmed from the OBD 2 port located inside the vehicle. Because the Lexus considered a luxury model the replacement remote keys can be quite expensive, Pick Me Car Locksmith Adelaide can often provide spare keys far cheaper than the dealer. We can come to your vehicle with our fully equipped mobile workshop and help with any key or remote issue. CLICK HERE TO GET A LEXUS CAR KEY REPLACEMENT QUOTE NOW !